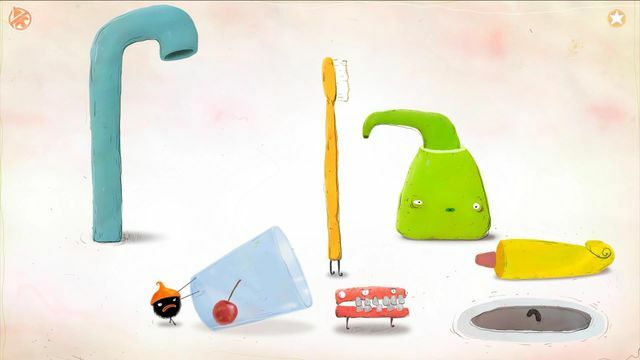 Chuchel is a wonderfully bonkers point and click adventure puzzle game by Amanita design. It was released on March 7th this year and it saddens me that I’ve only just discovered it! I would say that it’s aimed at a younger market (maybe 10 years old) but is engaging, funny, challenging, and down right good enough to keep myself (40) and my four old entertained. My boy was able to complete quite a few of the levels without any help but some of them had me scratching my head for a while. For an adult Chuchel should really only take a few hours to complete. The sheer quality of the cartoony art on display is what first peeked my interest and after playing for just a short period of time the animations are just as good. Adding to this are the originality of the puzzles (more details below) and the genuine laugh out loud moments. This game is set to become a bit of a cult classic, as least in my humble opinion! The soundtrack and effects compliment the art style perfectly. 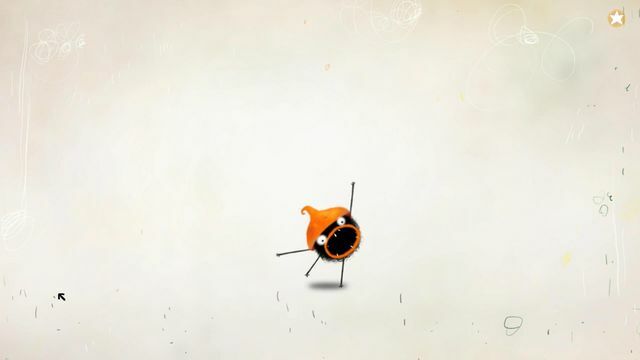 Whether it’s Chuchel’s expressions of anger / joy or a beatboxing mushroom they simply add another layer to an already wonderfully charming game. 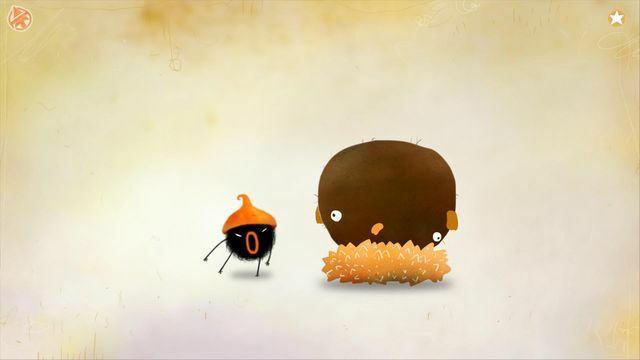 Chuchel is the hairy hero (he’s sort of a black hairy blob with arms and legs!) 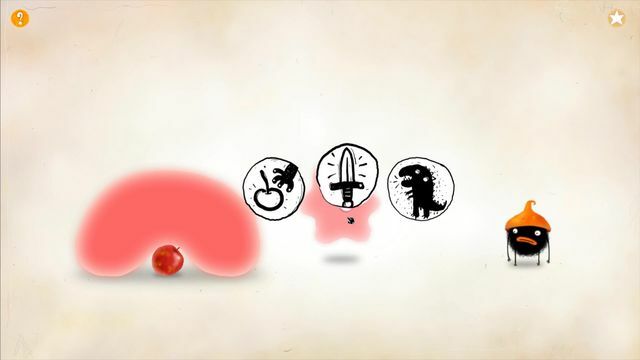 who is trying to regain his giant cherry which gets stolen from him at the start of the story. His rival Kekel (I’m not sure what Kekel is, he’s pink, runs on 4 legs and has spikes) is also on the hunt for the cherry. 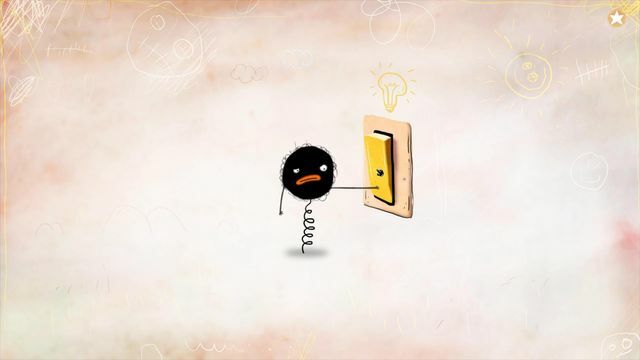 In some puzzles you have to outsmart Kekel, in others you will need to incorporate him into the solution. Now to those glorious puzzles! All of them are bizarre without exception and I mean this in a good way. They range from an upside down flying chicken race to using a toothpaste snake to scare a toothbrush so you can jump on a tap and climb down a string of snot to rescue the cherry from some rather aggressive false teeth! This last example is one of the more sane puzzles, I’d love to see what is going inside the heads of the guys at Amanita! I don’t want to write too much about the different puzzles as it will spoil the surprises in store. To summarize Chuchel is a breath of fresh air. It’s charming, funny, reasonably challenging and downright original. If you are looking for a game that isn’t too demanding of your time, you want something to play with the kids or just have a relaxing fun time then I would recommend you check it out. 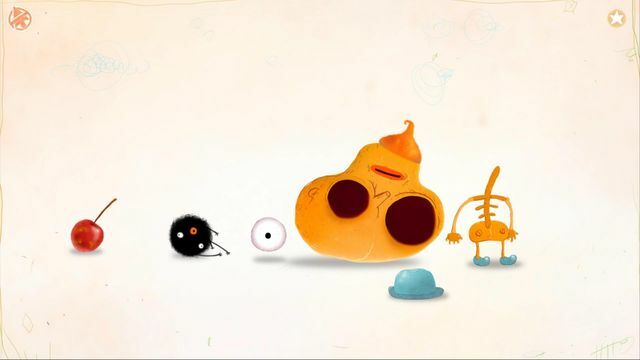 View Chuchel on Steam here. 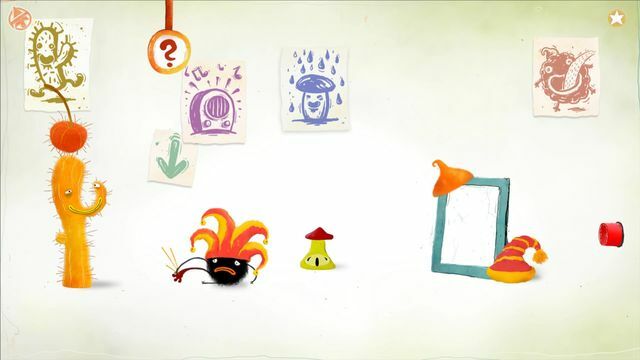 Chuchel was reviewed using a digital copy of the game purchased by the author.